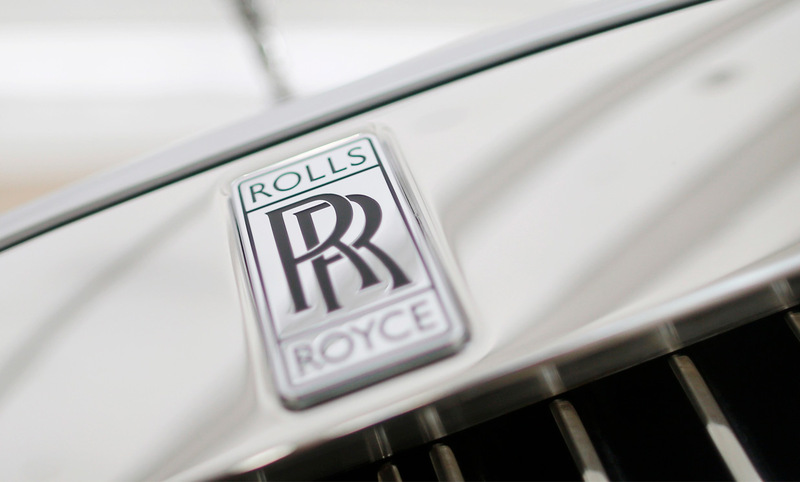 Rolls-Royce Motor Cars has announced its most successful year to date. With some 4,107 cars delivered to customers in over 50 countries around the world, 2018 has seen the luxury carmaker’s highest annual sales in all its 115-year history. The Phantom has been a major growth driver, followed by the Wraith and Dawn models. Rolls-Royce also enjoyed record demands for more personalized and customized cars through its bespoke department at Goodwood, UK. The Americas remain the most profitable market for Rolls-Royce, followed closely by Europe and Asia Pacific. Much of the success is down to the new family of products that includes cars for traditional Rolls drivers such as the latest Phantom, as well as newcomers - the brand-new Cullinan, as well as the Wraith, Dawn, Ghost. The Black Badge editions have particularly helped in attracting a younger demographic group to the brand. The Cullinan, Rolls-Royce’s first SUV, which went on sale at the end of last year, has seen advance orders running well into the second half of 2019. Elsewhere, the bespoke department did exceptionally well. The company has made it a priority to focus more and more on this area, to highlight the incredible skills of the crafts people at Goodwood. Complex projects such as the Phantom “Gallery” are designed to show customers what can be achieved at Rolls-Royce, what the marque sees as “near-limitless opportunities”. In 2018, the company says, the specialist craftspeople delivered some of the most ambitious customer commissions ever undertaken at Goodwood in terms of design, engineering and materials. Furthermore, Rolls is exploring its partnerships with creatives from art and design as a way of exploring what it means to be a luxury brand in the modern world. This year saw further refinements to manufacturing facilities, equipment and processes to maximize efficiency with the single-line manufacturing system at Goodwood, installed in 2017, doing well in its first full year of operations. Furthermore, the company announced 200 new jobs mainly in skilled manufacturing roles, taking the total workforce at the headquarters in Goodwood to over 2,000 for the first time in history. Last year also saw the highest-ever intake on in the apprenticeship program. Since it was founded in 2006, over 100 candidates have completed this scheme with most, says Rolls, still with the company, many in senior technical and supervisory roles. 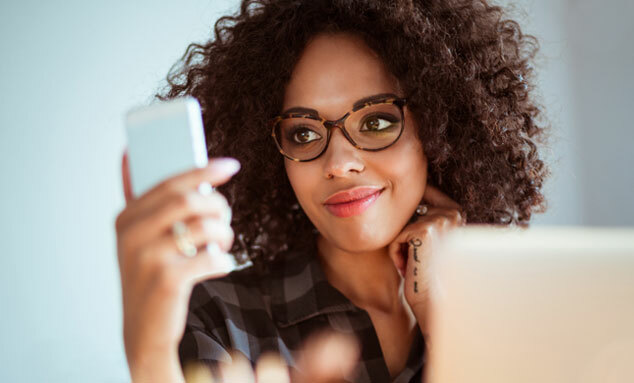 This article was written by Nargess Banks from Forbes and was legally licensed through the NewsCred publisher network. Please direct all licensing questions to legal@newscred.com.